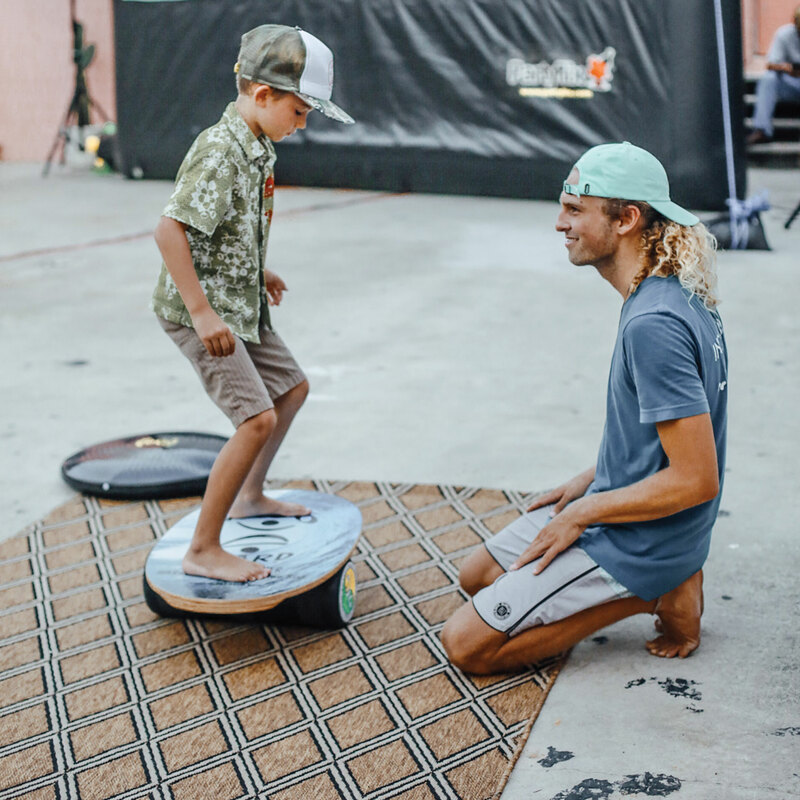 Expert Paul Hiniker, certified with NASM, ACE, ISSA and efi Sports Medicine®, trains snowboard professional, Mads Jonsson, on the Indo Board Mini Pro and Indo Board Gigante Cushion. 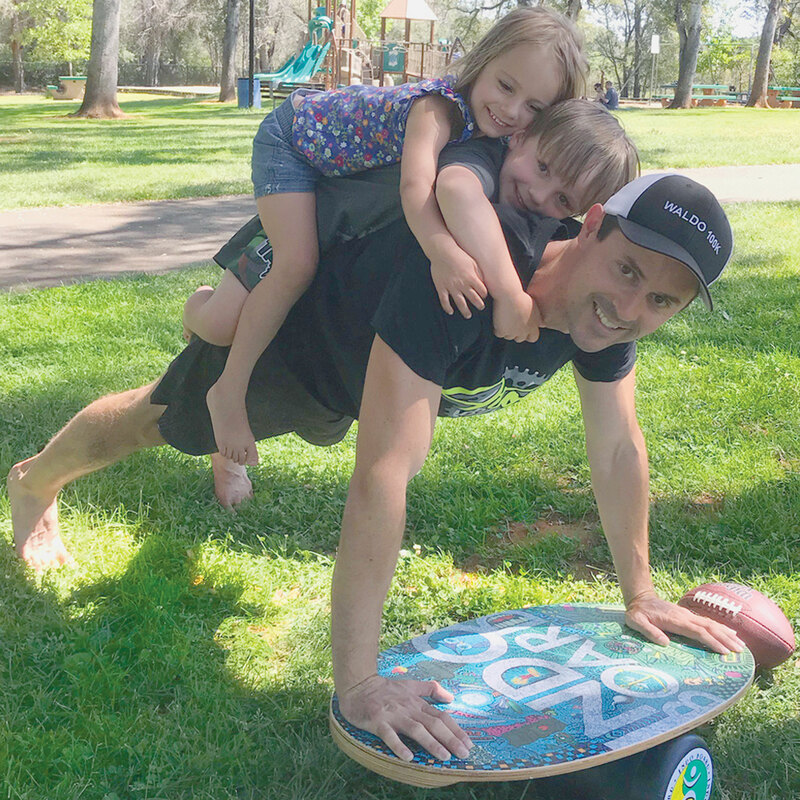 Paul does one, incredible Indo Board press handstand. 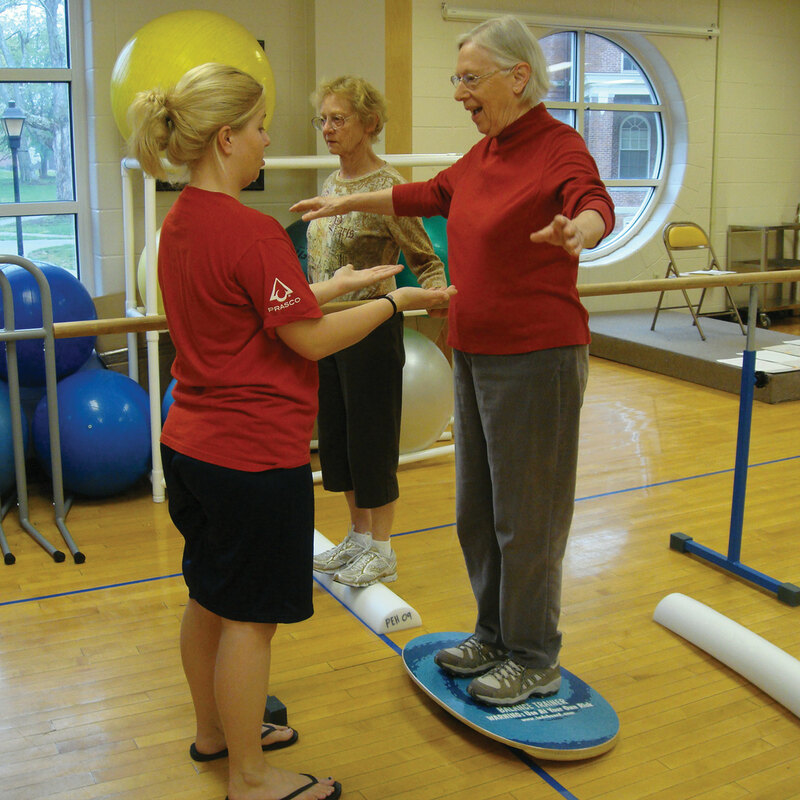 In this video, President of Indo Board, Hunter Joslin, gets intense physical rehabilitation advice from Athletic Trainer Vinny Comiskey and from Orthopedic Surgeon, Dr. Clay Everline.